A.J. 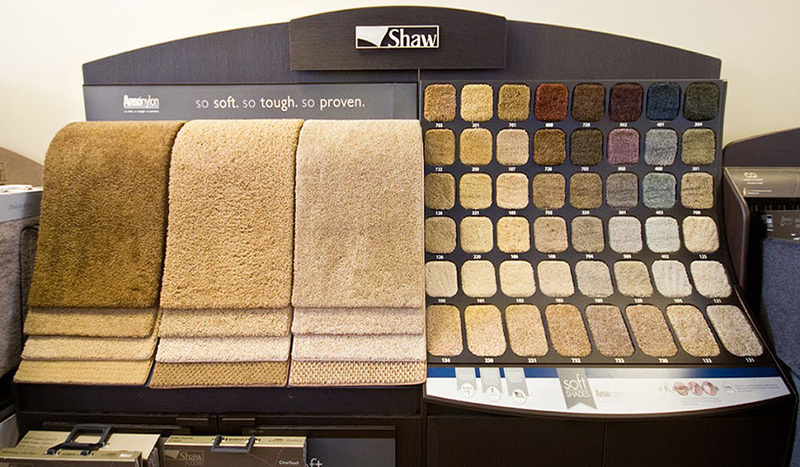 Carpet & Flooring is one of the most known names in floor coverings in Western Prince William County and Fauquier County. Located in Gainesville VA just off Linton Hall Road, A.J. 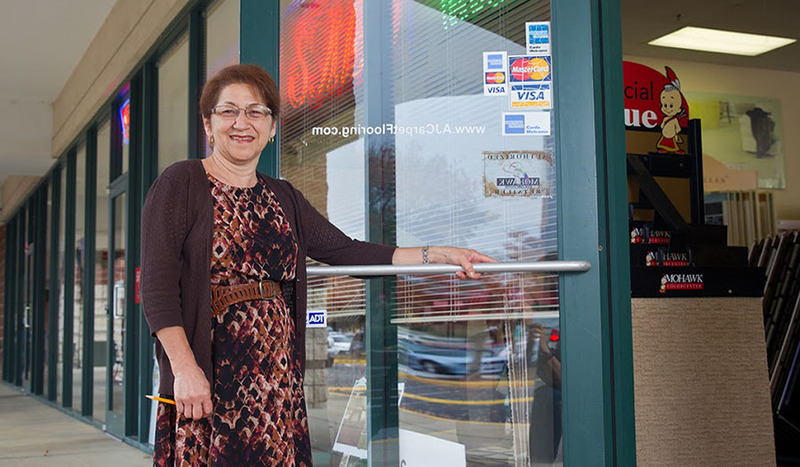 Carpet & Flooring serves the entire Northern Virginia area including Manassas, Haymarket, New Baltimore, Bristow and all surrounding areas. 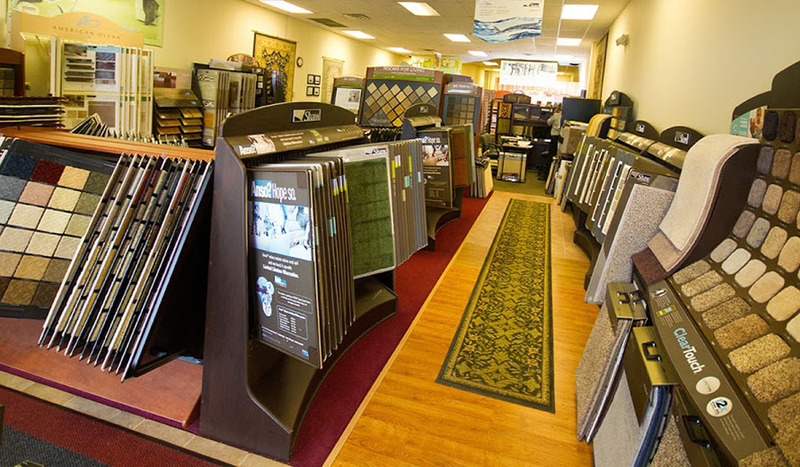 We believe our owner management, friendly faces and personal attention to your flooring needs are what make over 90% of our client base repeat and referred customers. A.J. 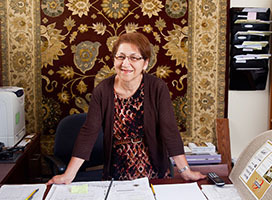 Carpet & Flooring has area rugs and can create runners and custom area rugs to meet your specific needs. 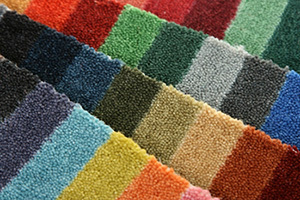 All carpet estimates quoted will include installation and padding. Come in and let the experts at A.J. 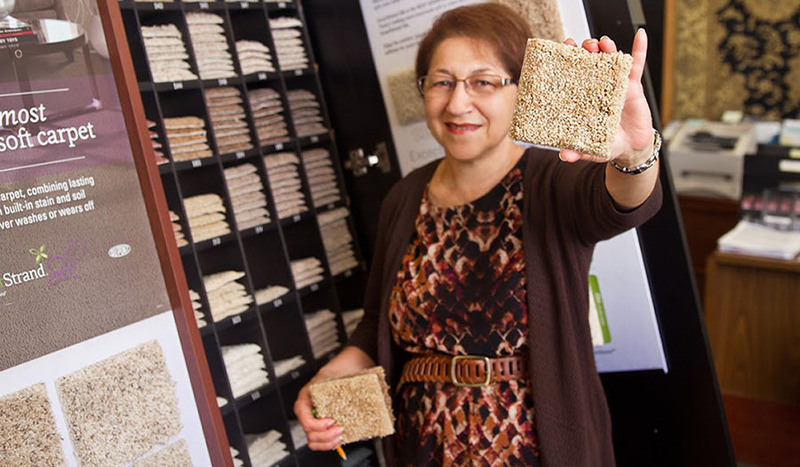 Carpet & Flooring help you with all your flooring needs or send in our on-line estimate request for a home visit. 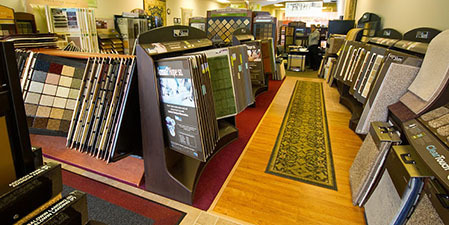 We carry all name brands of carpet, hardwood and laminate flooring, ceramic tile, vinyl, and more, offering the quality service you expect from a family owned and operated store. Prices are competitive at most flooring companies but our difference is our service. Our trained installers work directly for A.J. 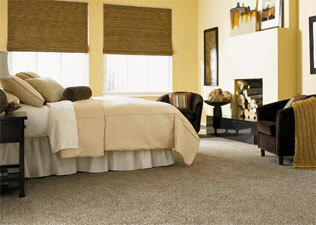 Carpet & Flooring, and we warranty our work. If you are looking for a residential or commercial environment, you will find a large variety of options at A.J. Carpet & Flooring! A.J. 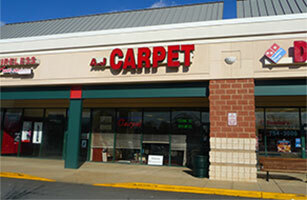 Carpet & Flooring , a Mohawk Color Center Store and Bruce Master Showcase Dealer, is located in the Virginia Gateway Shopping Center in Gainesville, Virginia. A.J. Carpet & Flooring has gone GREEN. 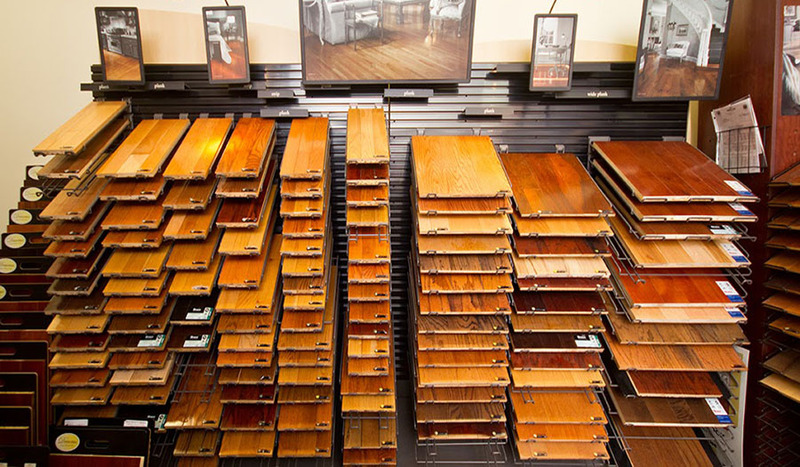 Ask about our environmentally friendly flooring products.